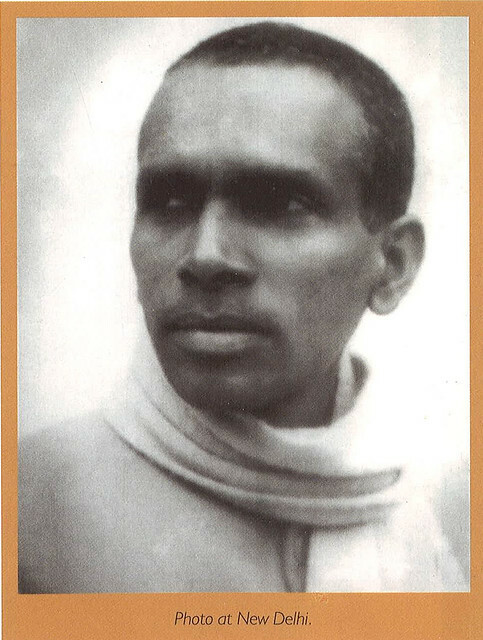 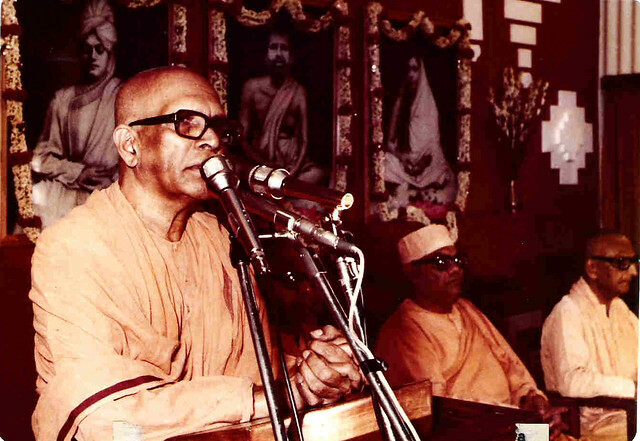 Born in the village of Trikkur in Kerala State on 15 December 1908, Swami Ranganathananda was known in his pre-monastic days as Shankaran Kutty. 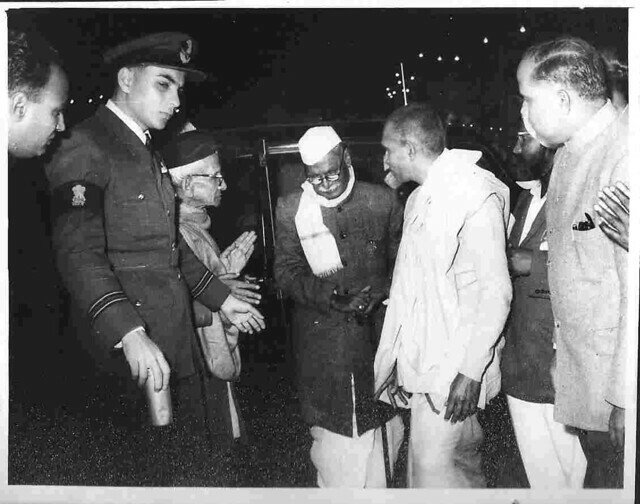 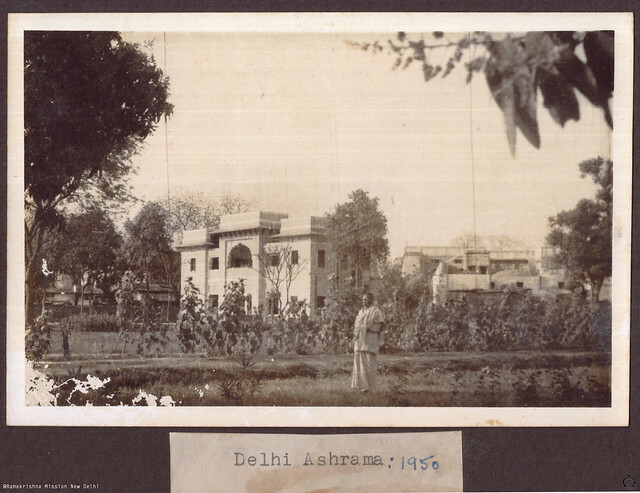 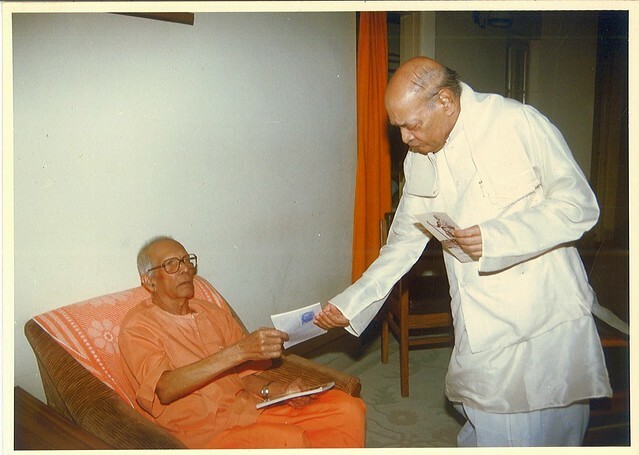 After completing his schooling he received Mantra Diksha from Srimat Swami Shivanandaji (Mahapurush Maharaj) at Ootacamund in 1926 at the age of 18 and joined the Order at Mysore Ashrama after a week. 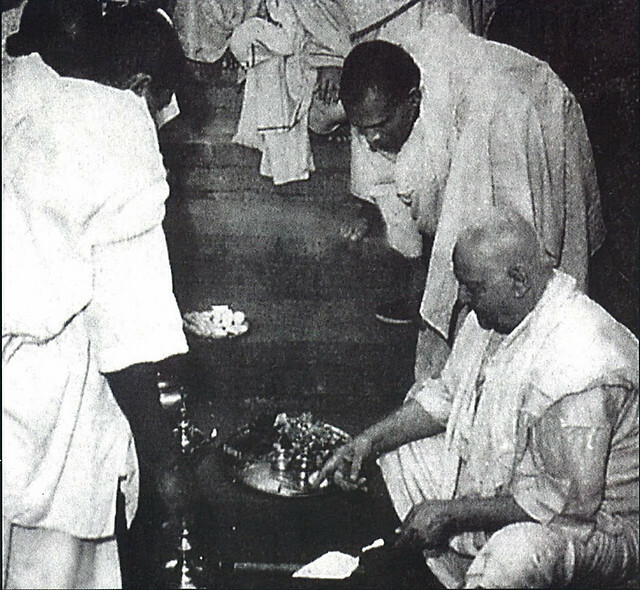 He had Brahmacharya from his guru in 1929 and Sannyasa from him in 1933. 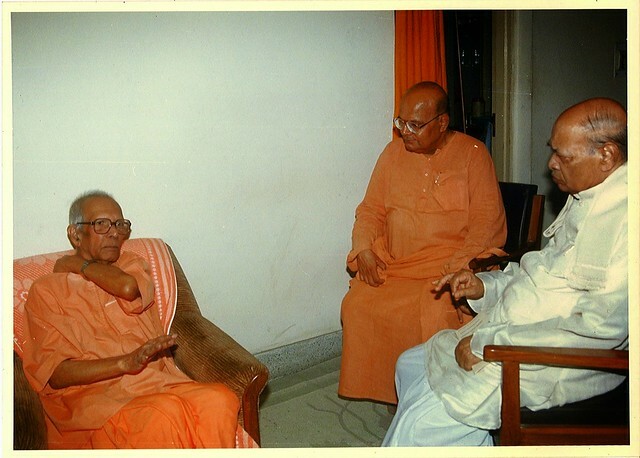 Swami Akhandanandaji at Sargacchi blessed him that in the future, he would spread the life and message of the Holy Trio. 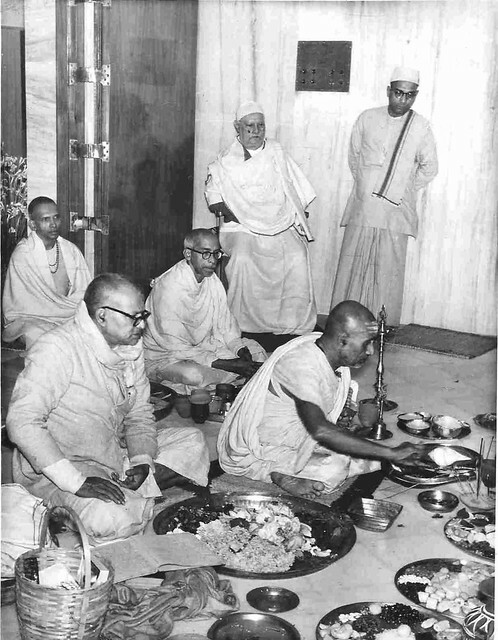 He also had the good fortune of meeting Swamis Abhedanandaji, Subodhanandaji and Vijnananandaji, all direct disciples of Sri Ramakrishna. 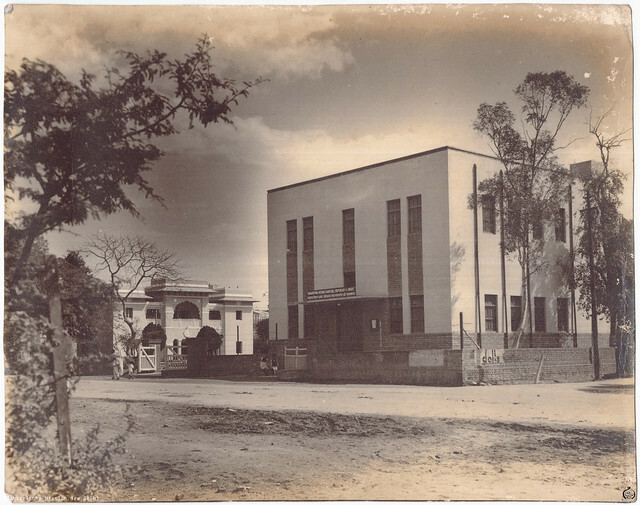 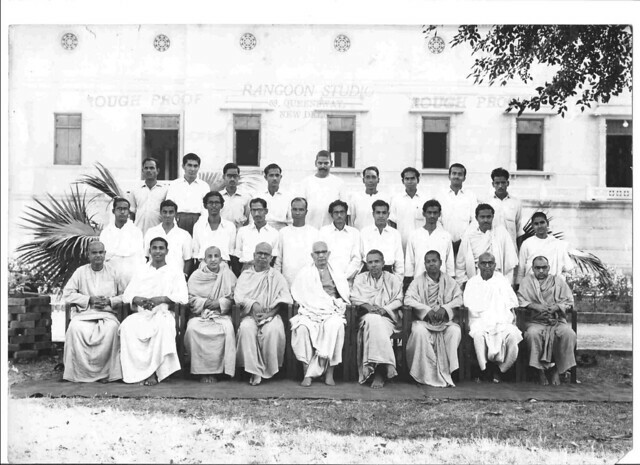 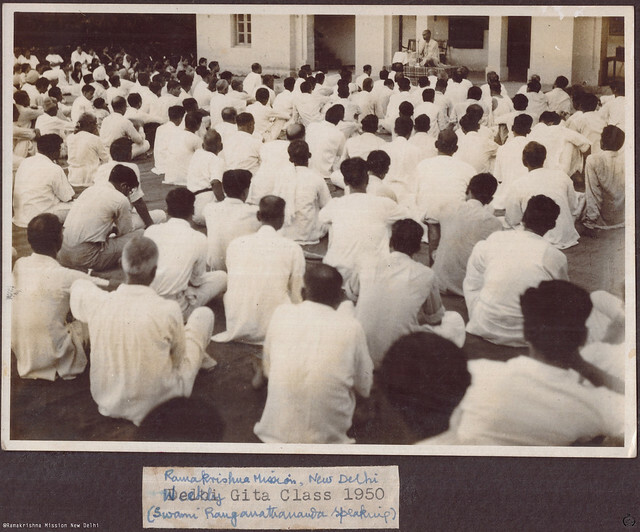 After spending the first twelve years in Mysore and Bangalore centres, he worked as Secretary of Rangoon Society from 1939 to 1942. 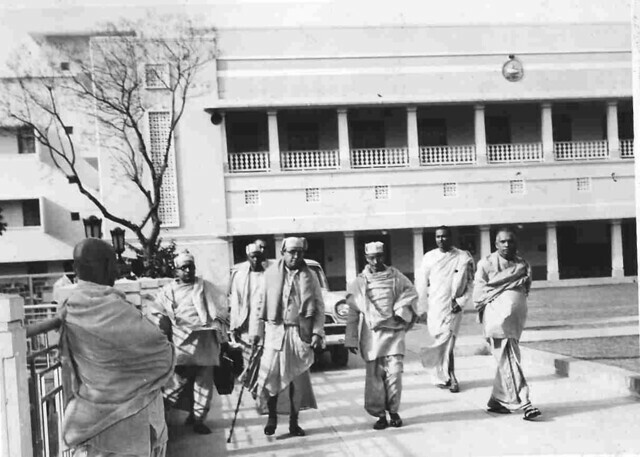 He was the head of Karachi centre from 1942 to 1948 and of Delhi centre from 1949 to 1962. 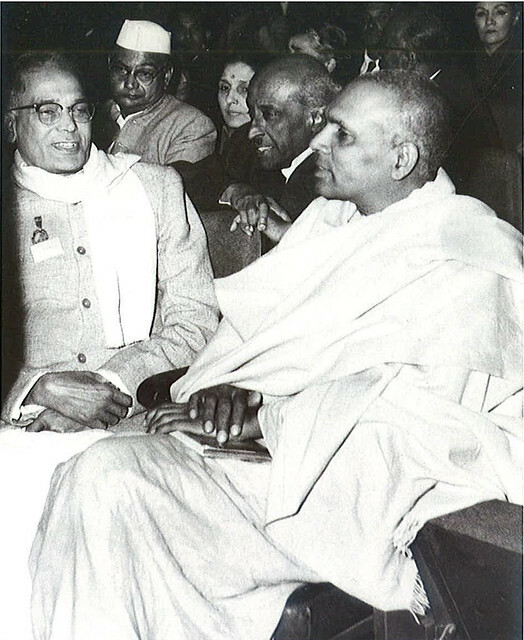 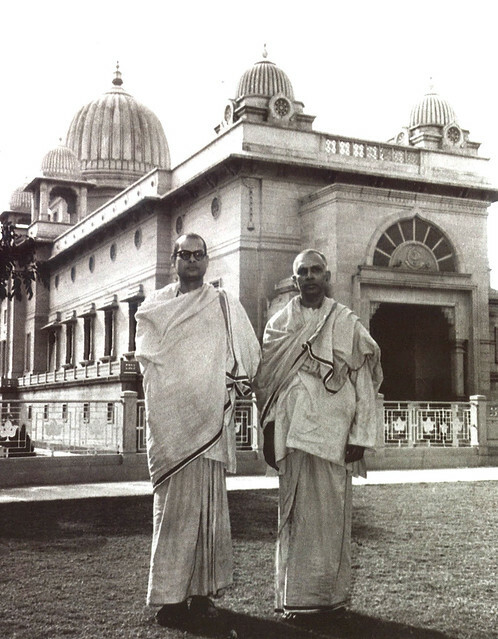 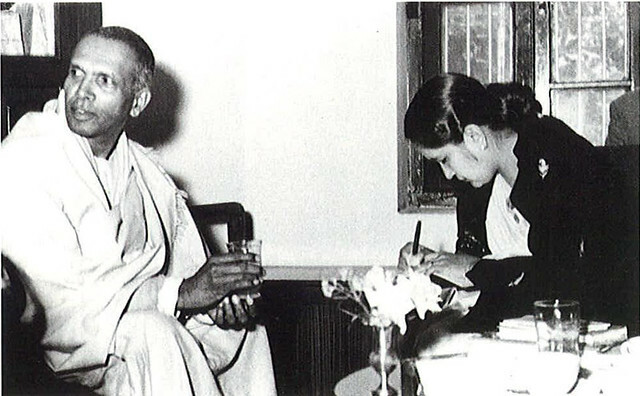 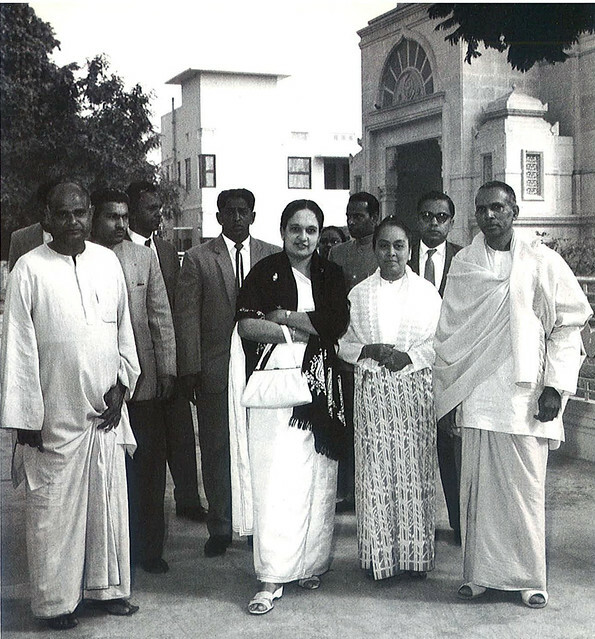 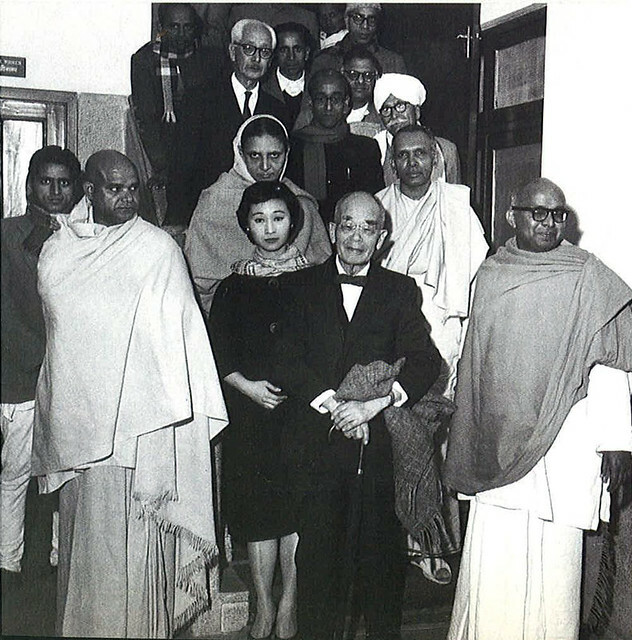 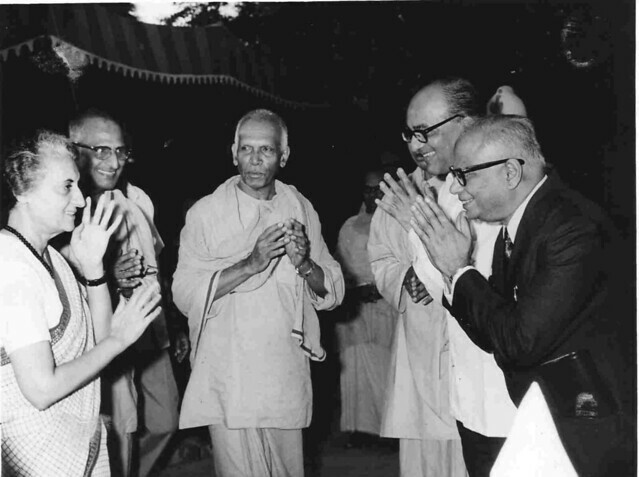 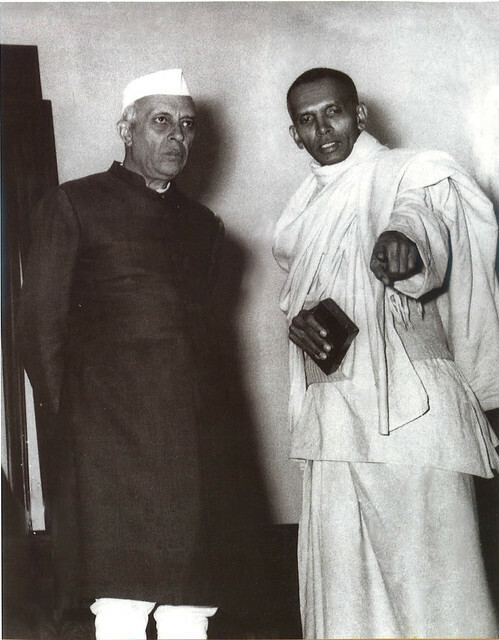 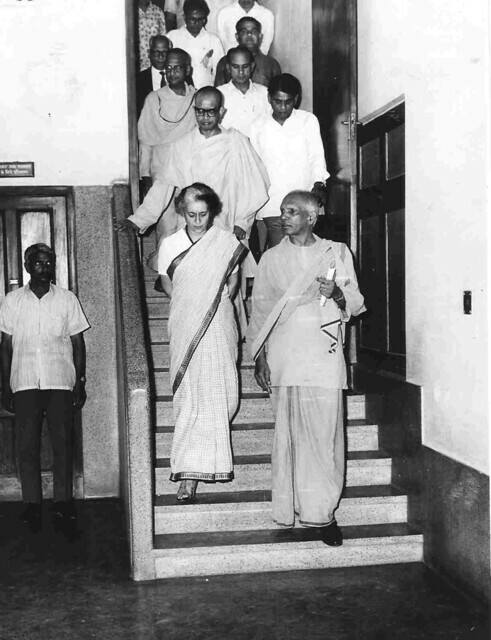 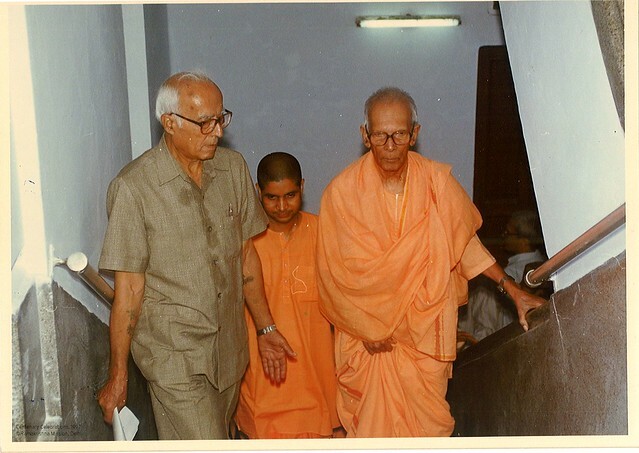 He was elected a Trustee of the Ramakrishna Math and Member of the Governing Body of Ramakrishna Mission in 1961. 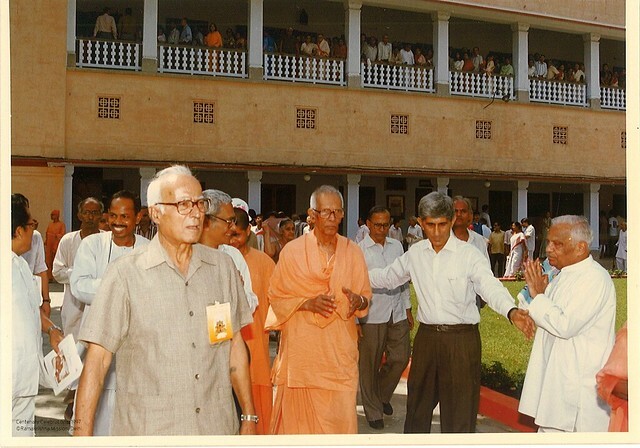 He was the head of the Institute of Culture, Kolkata, from 1962 to 1967, and of Hyderabad Math from 1973 to 1993. 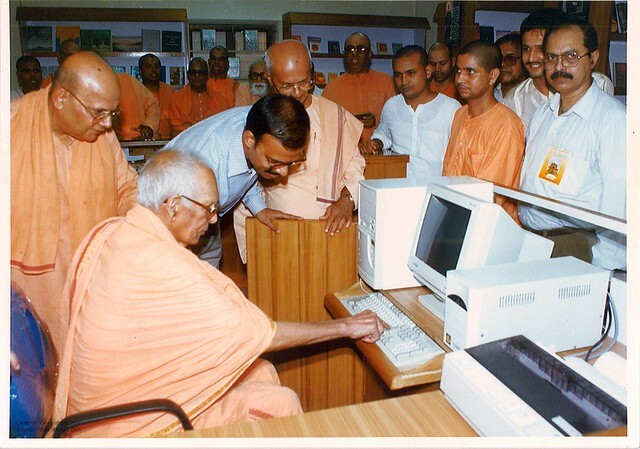 He became a Vice President of the Order on 1 April 1989 and the President on 7 September 1998. 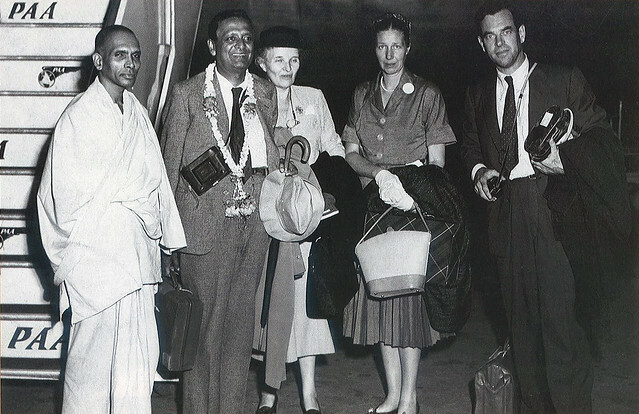 He undertook extensive lecture tours from 1946 to 1972 covering more than 50 countries in North and South America, Asia, Africa and Europe, including Russia, Poland and Czechoslovakia. 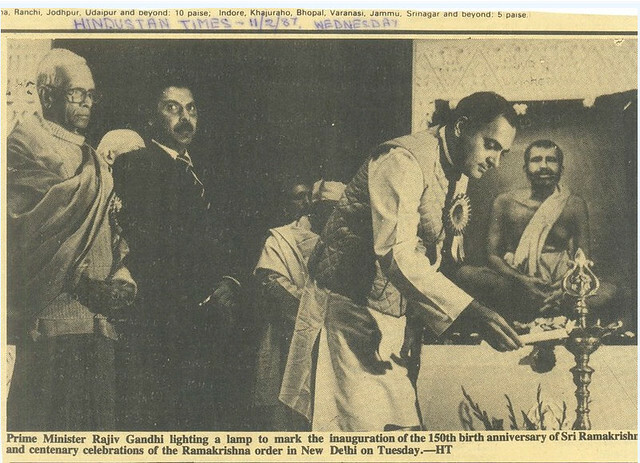 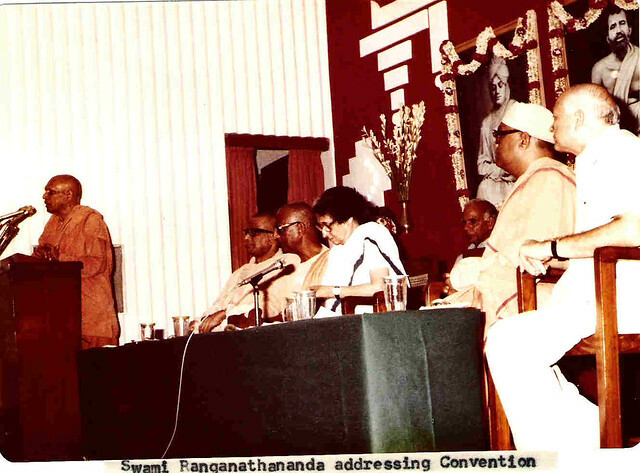 From 1973 to 1986 he visited Australia, USA, Holland and Germany every year, spreading the message of Vedanta and Ramakrishna-Vivekananda. 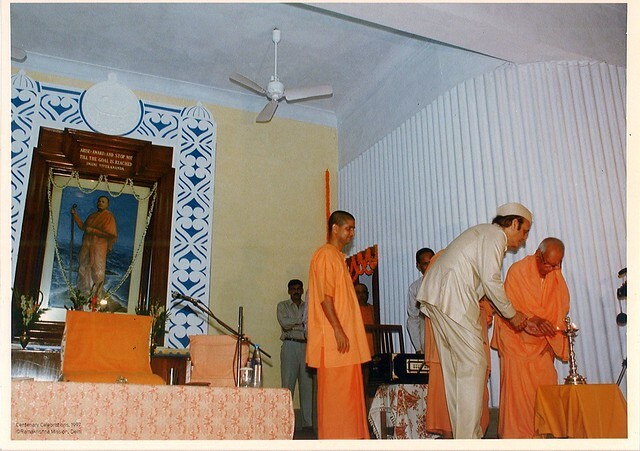 He was an internationally acclaimed speaker whose stirring eloquence used to captivate thousands of people in India and abroad. 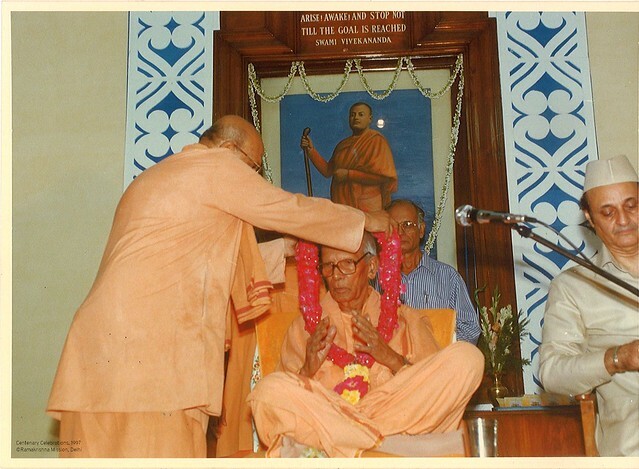 His lectures have been brought out in several books, notable among which are: The Message of the Upanishads, A Pilgrim Looks at the World (in two volumes), Eternal Values for a Changing Society (in four volumes), Vedanta and the Future of Mankind, Social Responsibilities of Public Administrators, Universal Message of the Bhagavad Gita (in three volumes), and The Message of Brihadaranyaka Upanishad. 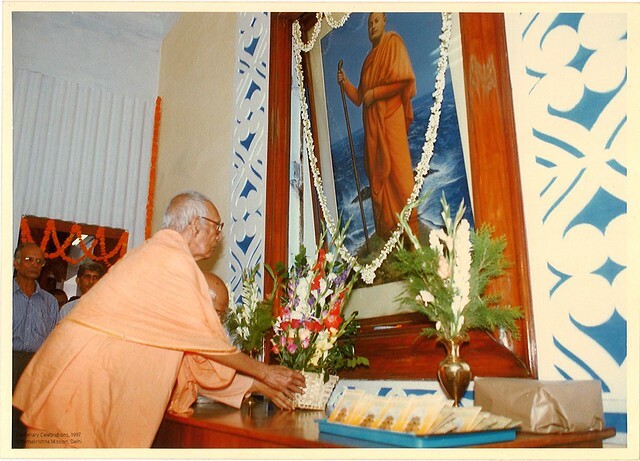 His 600 audio tapes and 50 video tapes on various spiritual topics including scriptures, Ramakrishna-Vivekananda, etc are a great source of inspiration to seekers in the spiritual path. 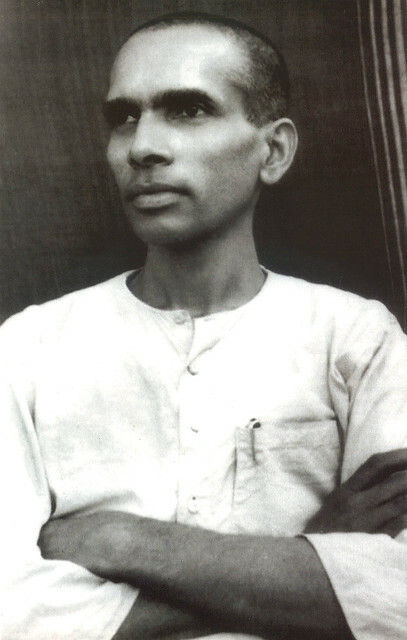 He was a voracious reader, and till the end of his life kept the habit of serious study. 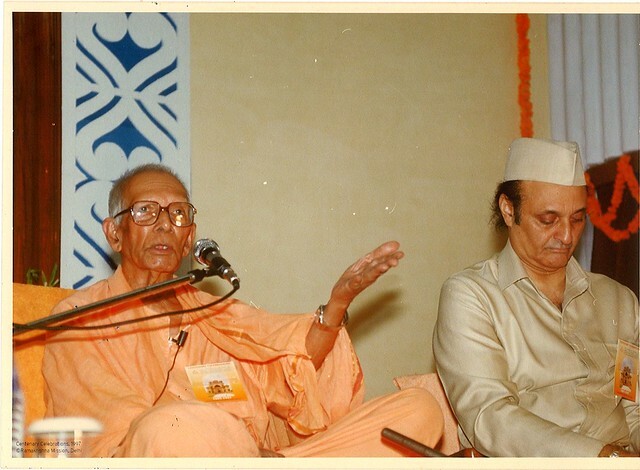 All his talks and writings bear the stamp of deep thinking and scholarship. 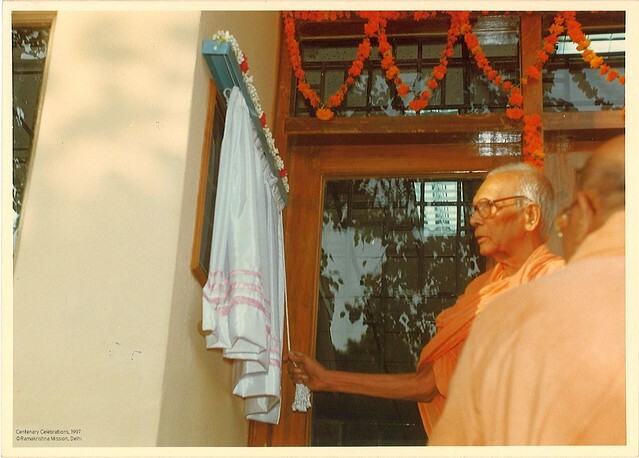 His intellectual outlook and austere habits concealed a very kind and large heart that was extremely sensitive to the sufferings of the poor and the downtrodden. 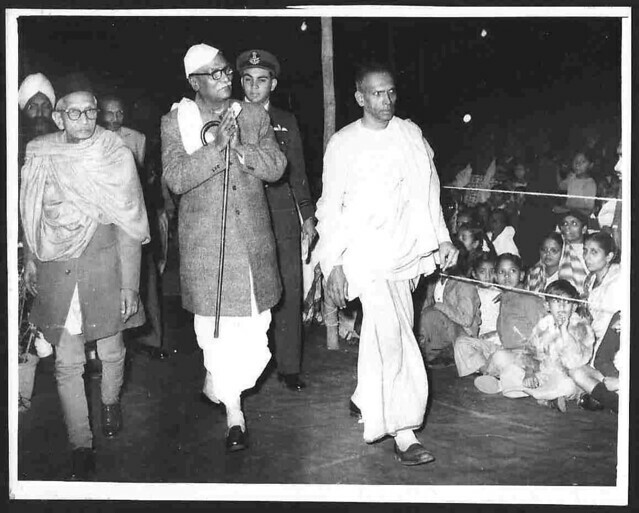 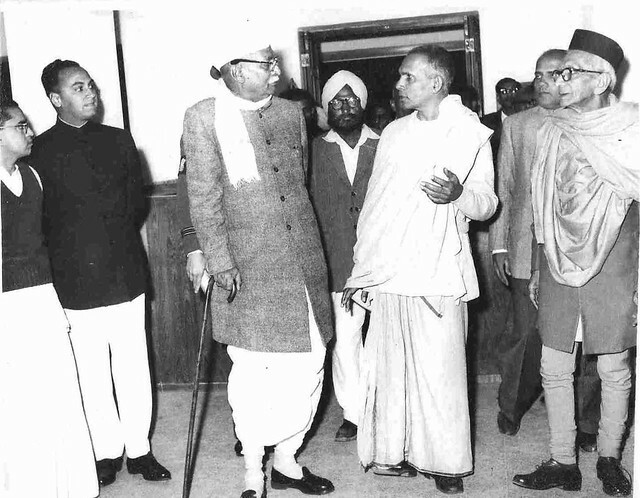 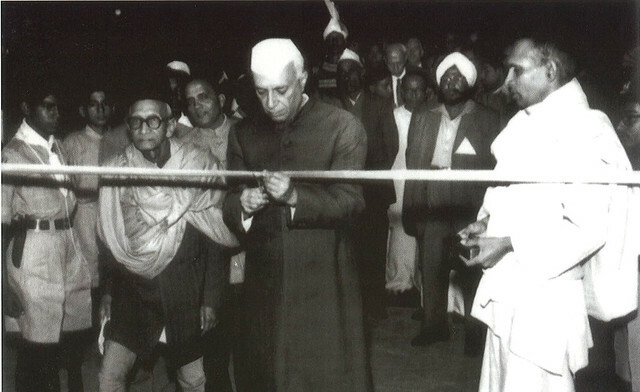 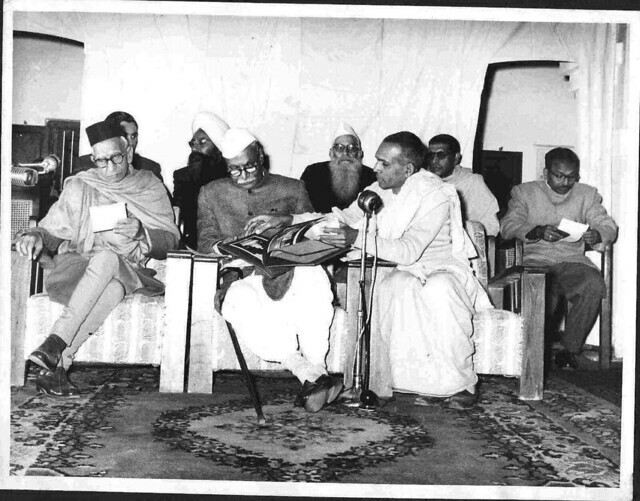 He was deeply concerned about the welfare of weaker sections of society and women and actively helped in their uplift. 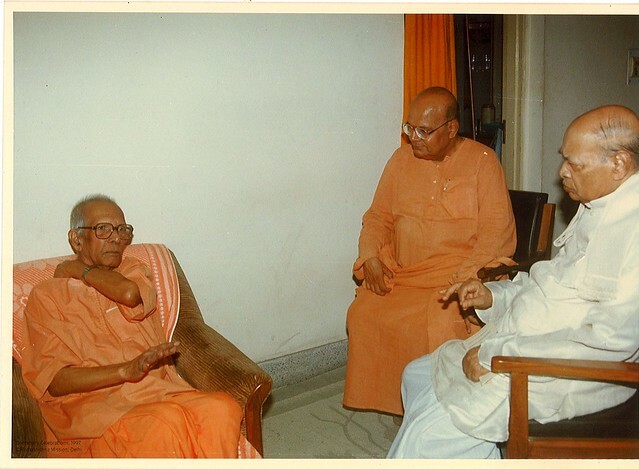 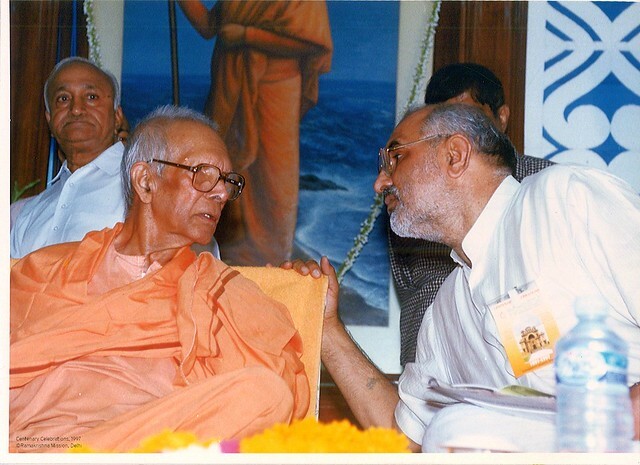 Swami Ranganathanandaji passed away on 25 April, 2005.